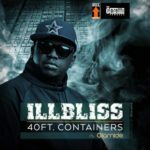 Capital Hills Boss, illbliss presents the official video for his song with YBNL boss, Olamide titled “40 Feet Container“. 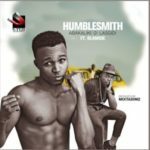 This new song is quite intriguing as it’s been quite a while we saw 2 hip-hop heads on one song. 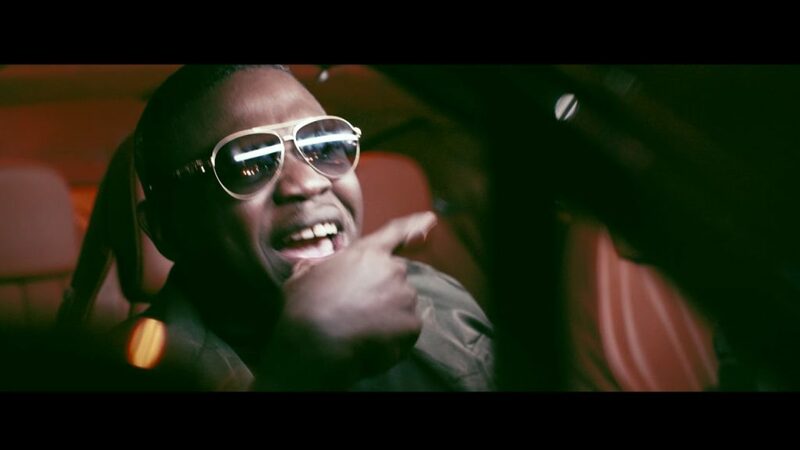 iLLbliss and Olamide didn’t disappoints as they also show their rap sides on this new visual. 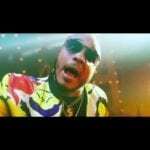 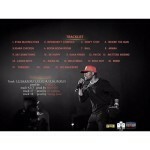 “[Video] iLLbliss – “40 Feet Container” ft. Olamide”, 5 out of 5 based on 1 ratings. 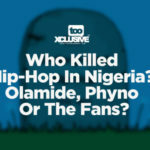 Who Killed Hip-Hop In Nigeria? 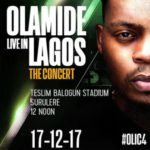 Olamide, Phyno Or The Fans?